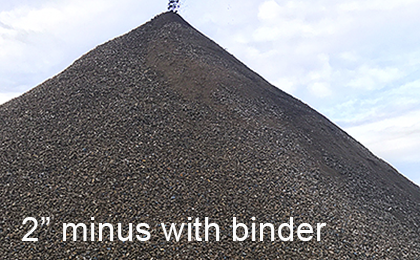 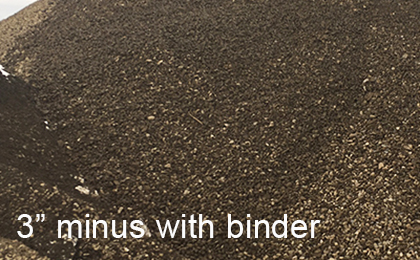 Utilizing the latest equipment and methodology, we can produce almost any aggregate desired; our multi-screen deck combination allows us to add or delete fines (binder) and to produce up to 4 products at one time, providing you with optimum results. 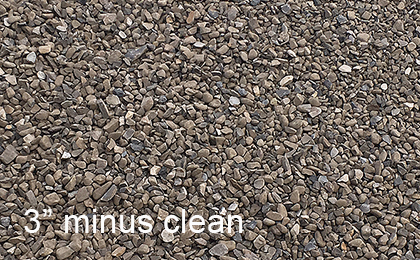 In addition, all our products are tested concurrently while being produced; the results of which we are happy to provide you. 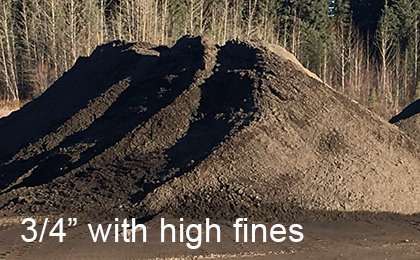 Most of our gravel pits have a high concentration of larger rock, resulting in a high fracture content product; with settings to increase the fines, we can produce a product that will bind and pack extremely well. 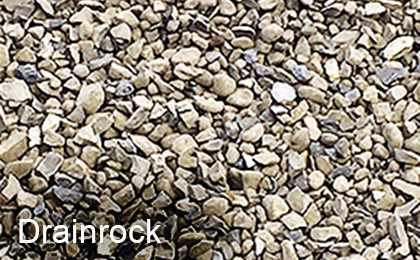 Furthermore, we try to carry a variety of specialized products such as drain rock, winter sand, or other products you may require. 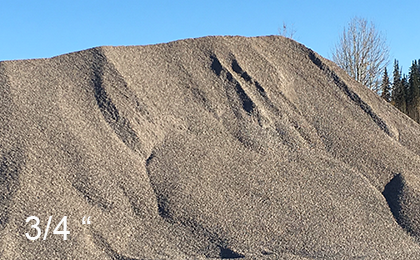 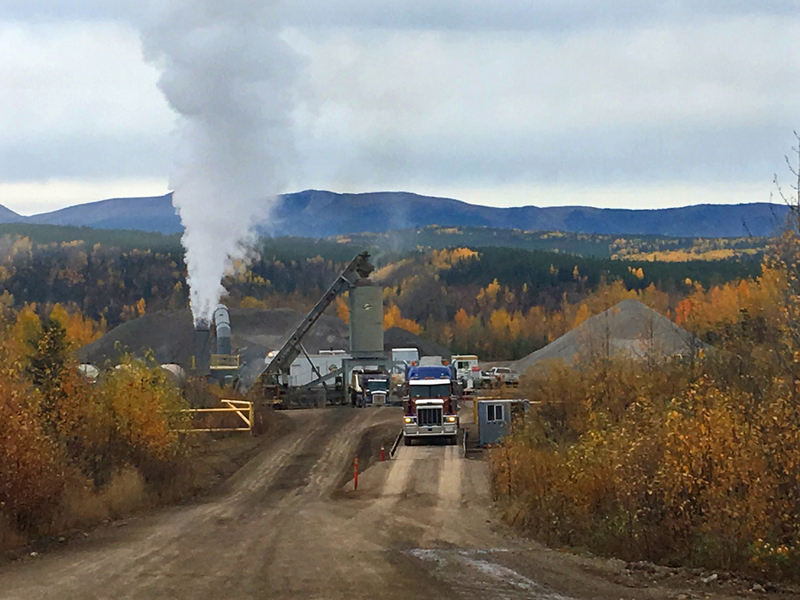 Teamed with the large Peaceland truck fleet, aggregates can safely and competitively be delivered along the Alaska Hwy from Mile 70 to Mile 190, and on all connecting roads in the area. 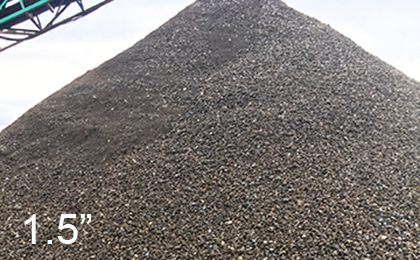 All products are continuously tested while produced and results are made available to our clients.